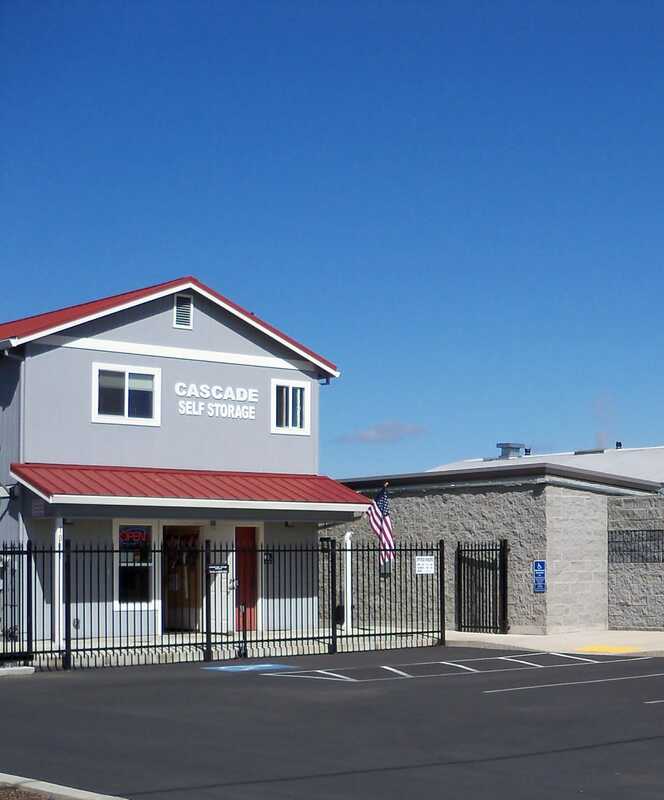 Cascade Self Storage is conveniently located at 1011 Narregan Street in Medford, OR. We are located on the West side of the road, ¼ mile north of Jackson St by the old Slick Cart Track, currently The Venue. Watch for the large Red and Yellow Cascade Self Storage sign in front of the storage store. Our store has a 4-step safety program that includes on site managers, electronic gate with individual access codes, CCTV cameras and a personal lock tag system. Whether you are storing your personal belongings, business equipment and records, ATV’s, boats, or RV; when you self-store with us we'll provide you with convenience and peace of mind at a competitive rate. 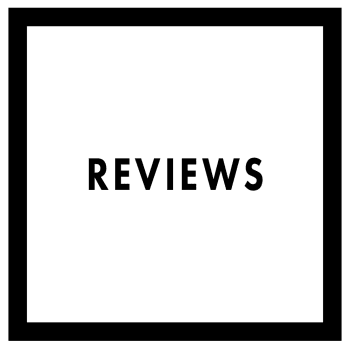 Cascade Self Storage strives to provide #1 customer service. We believe price and quality get us into the game but it’s service that wins the game. We don't want to just meet your expectations, we want to exceed them! 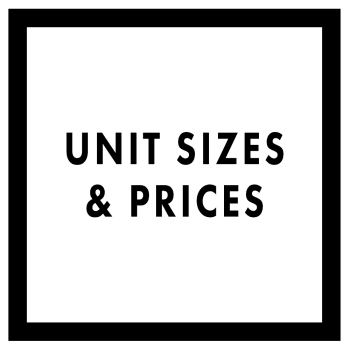 We offer a variety of unit sizes to accommodate your self-storage needs; from 10x10 to 20x30 standard units, 10x20 temperature controlled, and 25’ RV parking at our Narregan location and 4x10 to 10x20 and 20' vehicle parking at our other store located at 2562 W Main St, also in Medford. Our standard units are ground level drive up access with roll up doors. The temperature controlled units are walk up access with roll up doors. Expansion continues. Cascade Self Storage in Medford opened their door in September 2018. The new facility offers 691 drive up, heated, and air-conditioned units. In addition to opening a new facility in Medford, the company has begun the ground work for a new facility in Grants Pass. We not only serve the community of Medford; we also serve the communities of Applegate Valley, Central Point, Eagle Point, Gold Hill, Jacksonville, Phoenix, and White City. We offer two convenient locations to serve your self-storage needs. Check the other Medford Store on Main Street!